Windows 10 is the new offering from Microsoft when it comes to Windows Operating System. Microsoft claims that this version of their OS fixes many things that went wrong with the Windows 8 or Windows 8.1 iteration. They claim that they have added many new features and I agree to them. It’s been a few weeks now since when I have been using Windows 10 and it is truly one of the best versions of Microsoft Windows ever. New features like the new Start Menu, Cortana and everything makes me want to switch on my PC and start using it again. The boot times are great, the features are solid and finally after a nightmare desktop experience from Windows 8 and Windows 8.1, we have a great Desktop experience that we can appreciate. 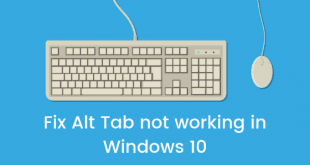 We have been writing many posts and tutorials about the features of Windows 10 and in this post we are going to to talk about the methods which show us how to monitor Network Usage in Windows 10. Thankfully Windows 10 comes with a built-in network monitor unlike previous versions of Windows eg. Windows 8.1 in which you could just monitor the data usage of apps from the Store. 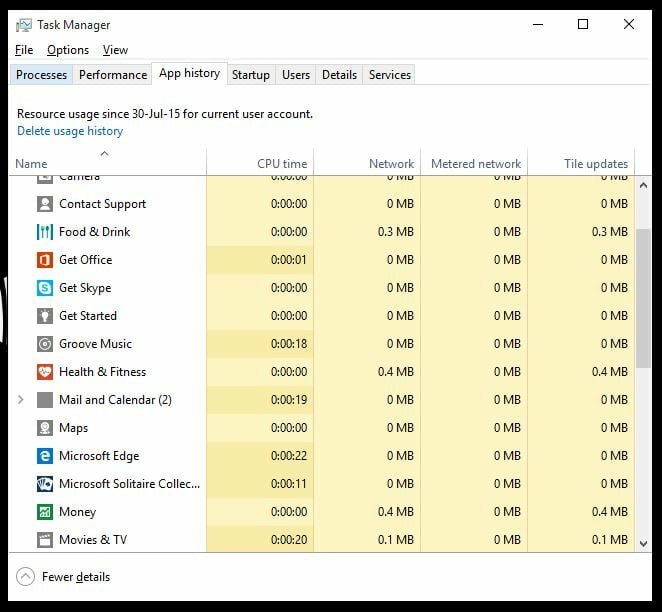 In the new Network Monitor in Windows 10, you can check the data usage for each and every app. Even the ones that didn’t come from the Microsoft Store. This data is shown from the last 30 day usage window which is enough to check the usage if you want to keep tabs on your data plan. 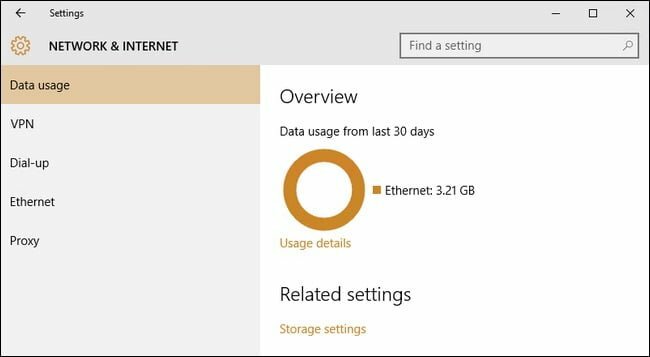 Now, in this section we will be telling you how you can go ahead and check the network usage in Windows 10. 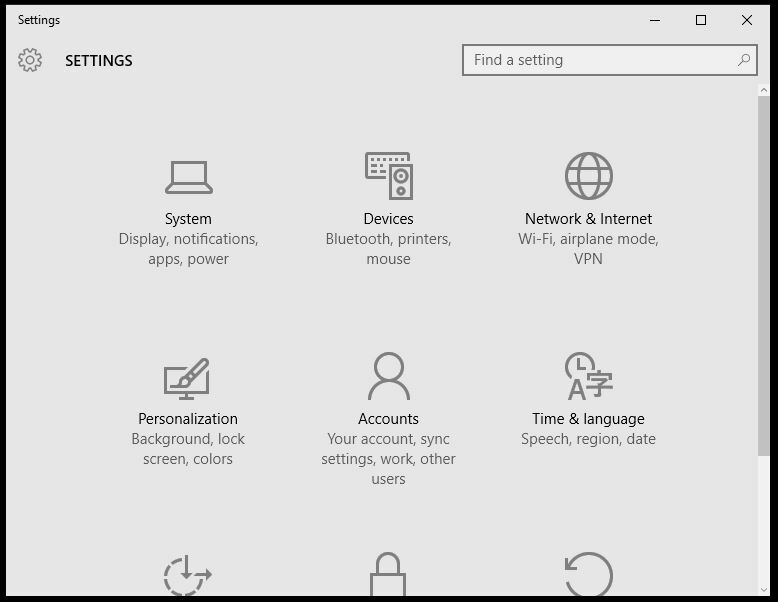 By default there are two methods to do this and check network usage in Windows 10 and we will be talking about both of them. Press CTRL+SHIFT+ESC on your keyboard altogether to start task manager. 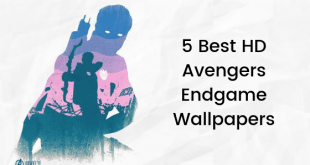 Now go to the App History tab and you will see the window like the image we have embedded below. You can check that by using this method you can check both normal network as well as metered network usage which is great. But you can clearly notice that the apps you are seeing here are the core apps that comes with Windows 10. What if you want to check network usage for normal desktop apps as well? We do have a way to do that as well. Read on! Now in Setting just look for Network & Internet and click on that. You will be able to see the Data Usage here easily. Click on Usage Details and you will be able to see which app or program is using how much data from your internet connection. I find this way better than the task manager method as it shows much more data about the programs that we use on Desktop. 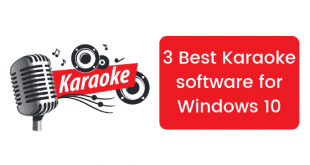 Most of the programs that we use on Windows are third party programs and hence this is the method we recommend. We really don’t understand why Microsoft didn’t merge these two into one single place as it could have been much more ideal. But who knows what the next update from Microsoft for Windows 10 holds, right?